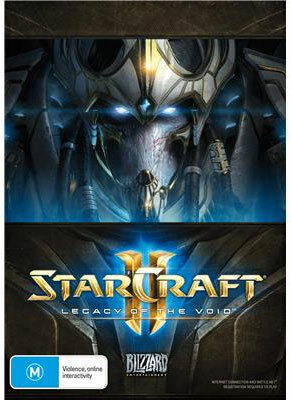 It’s finally here… the last instalment of the StarCraft II trilogy, Legacy of the Void which puts players in control of the noble and wise Protoss as they attempt to reunite the species against an ancient evil that threatens all life in the universe with total annihilation. 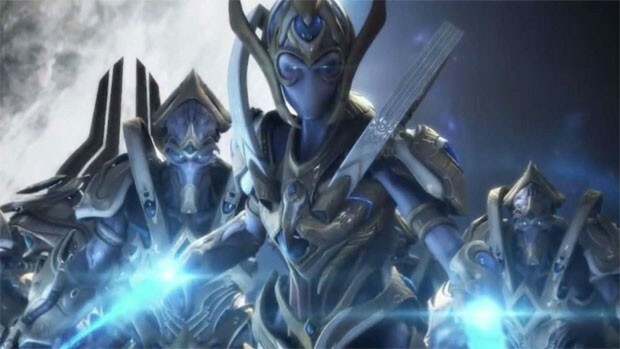 So as the campaign mode of StarCraft II Legacy of the Void revolves around the last vestiges of the Protoss, their leader Artanis, an Executor who attempts to hold back this evil by creating the legendary Golden Armada in an attempt to reclaim their lost home world and bring peace to the universe. Sure it’s a little clichéd but it’s oozing with StarCraft goodness! 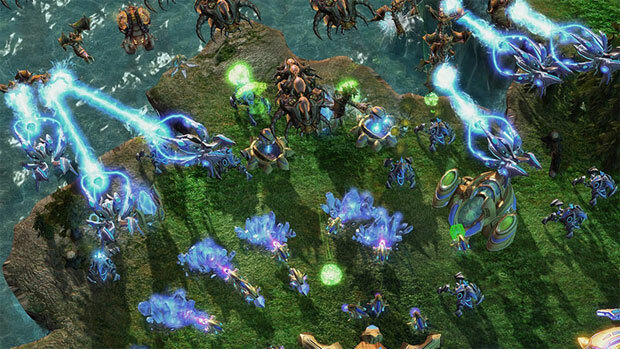 The story also takes place after the 2013 game StarCraft II: Heart of the Swarm and Blizzard has incorporated new units for all races that include Protoss, Terrans and Zerg plus streamlining some of the mechanics. 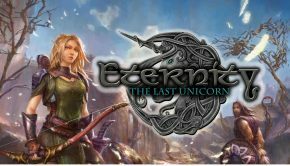 At its core, the game is a Real-Time Strategy (RTS) which supports campaign and multiplayer which basically requires you to gather resources, build units, research and improve technology and then repeat in order to decimate your enemy. It’s actually a great formula which has been perfected by its developer and given that the first game in this current franchise, Wings of Liberty was released in 2010, the mechanics are still just as enjoyable and challenging. Story wise, Legacy of the Void is an extremely well written and craft game with some stunning cinematics and voice acting to help portray the story and without spoiling this epic tale, Blizzard have successfully implemented a variety of surprises into the mix that really had me hook, line and sinker. So while the game is a RTS, there is plenty of great story telling moments, particularly with the use of “hero” units which adds an extra layer to the game due to their special powers and really makes you relate to these fictional characters quite well. 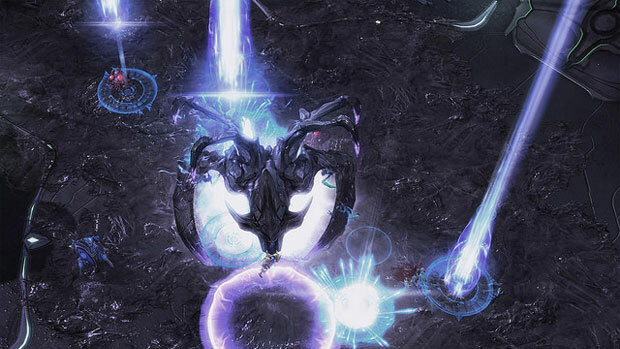 Having played the previous two games, Legacy of the Void is probably the most challenging in the series because of the Protoss. Even though they are be quite powerful, they do have their limitations so it’s a careful balancing act. So while Artanis reunites this once powerful race, you also need to micromanage your units in terms of upgrades and supports with the life blood being the resources that you collect. It’s classic RTS! 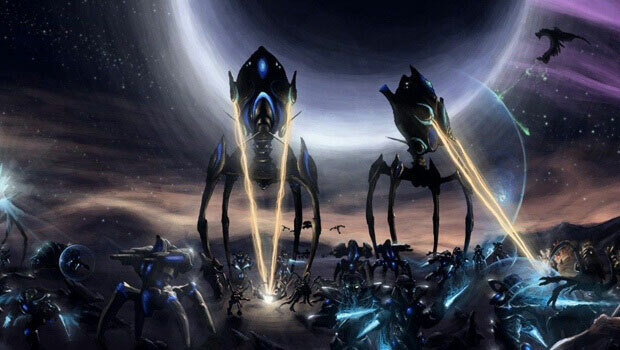 With that said, I’ve never been a fan of the Protoss but after playing this game, I really enjoyed this alien race, especially with their super-spaceship, The Spear of Adun which has quite a few surprises on board like orbital strikes and the ability to heal. 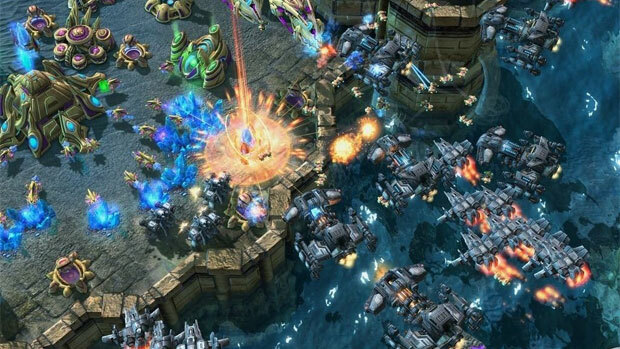 As mentioned, the developers have added new units into the game such as the Liberator for the Terrans which is an aerial unit that has parallels to the siege tank and the Protoss Disruptor which creates some powerful energy attacks to destroy your foes. More importantly, quite a few of the other units have received upgrades as well which give them a touch more power and challenges the traditional rock, paper scissor formula. So if you were familiar with the previous game, you do need to change some of your tactics and things are not quite the same. Another great aspect about Legacy of the Void is that it does welcome new players and for old veterans, it’s like coming home again but with a few surprises thrown into the gameplay. Nonetheless, the campaign mode had me glued to the PC and as a gamer, I was given a very satisfying conclusion to this epic RTS title. StarCraft II Legacy of the Void is also about multiplayer and I’m sure the E-Sports community will be jumping with glee when they get their hands on this title and hopefully it will shake this society of Starcrafters. A cool component about the multiplayer in Legacy of the Void is the new and tweaked gaming modes. 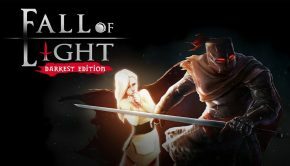 One such mode is Archon which allows two players to control the same army which really adds a new element into multiplayer, particularly with strategy as each player can concentrate on a certain aspect of the game while working collaboratively. 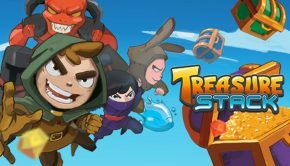 Then you have co-op which once again reinforces teamwork because in order to complete the objectives, you really need to work together as you level-up and fight your way to victory. Furthermore, this mode allows you to control one of six hero units, 2 from each race to help spice things up. I really enjoyed both these modes because it allows you to take on tougher challenges that most gamers could not do on their own… except for those pro-StarCraft gamers! However for those gamers who want to make a name for themselves and fight their way through ranked challenges, this is where StarCraft II Legacy of the Void shines. So while you challenge other real-players, the player vs player mode can be quite frantic, more so when everyone is trying to mine for crystal or harness the precious Vespene gas to create units and buildings. I also found this mode faster than the previous games but it’s great that Legacy of the Void feels more balanced but I’m sure people have already found ways to exploit this to their advantage. On that note, just be careful when you do start to play competitive because ranked matchmaking is definitely a challenge and can shake your ego if you’re not ready to take on human players. StarCraft II Legacy of the Void is a fitting way to end the trilogy that boasts some exceptional RTS gameplay with some beautiful storytelling thrown into the mix. 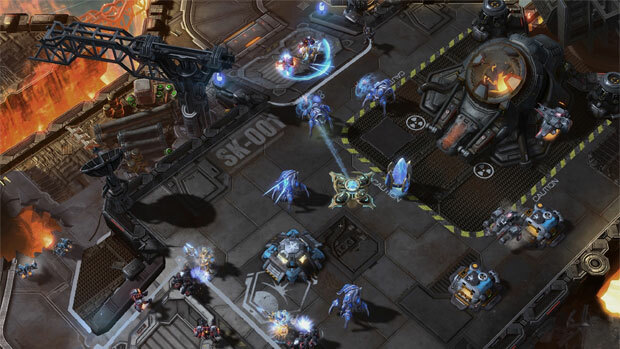 If you’re a fan of the series, then I’m sure you’ll be purchasing this StarCraft game but for newcomers, Blizzard have also welcomed them and will give you enough support to draw you into the world competitive RTS. Get Your Arch On With the cooperative Archon Mode, you and a friend share control over a single base and army. Develop detailed game plans and focus your attentions to take down your adversaries. 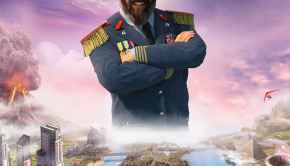 Form Alliances With the Allied Commanders cooperative mode, join forces with a friend and take on the role of a StarCraft commander as you battle through scenarios, level up, and show off your real-time strategy skill in a team environment. Strike from the Shadows Explore the strategic depths of the game with six fresh units — two for each race — and enjoy new abilities for the units you already know and love. Experience the Epilogue After you play through the Prologue and the Protoss single-player campaign, wrap up the StarCraft II trilogy storyline by finding out what happens to each race in the Epilogue. Join the eSports Community Whether cheering on the underdog or rooting for a fan favourite, millions have experienced the thrill of battle and the rush of victory through StarCraft’s vibrant eSports community – now it’s your turn.